We hope you enjoyed the 2017 Cúl Heroes Collection. You can now get the get the cards you are missing right here. Just pick who your collection is missing and we’ll send them out to you! 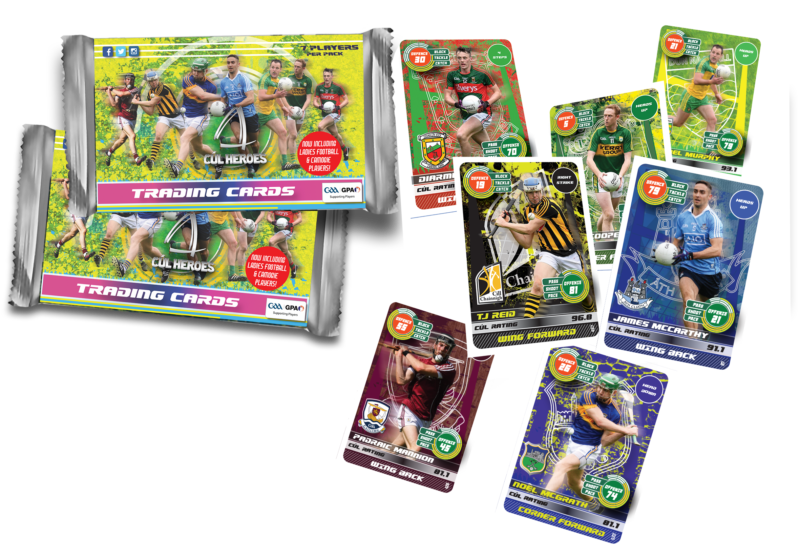 Cost per card is 50c and postage and packaging is €1.